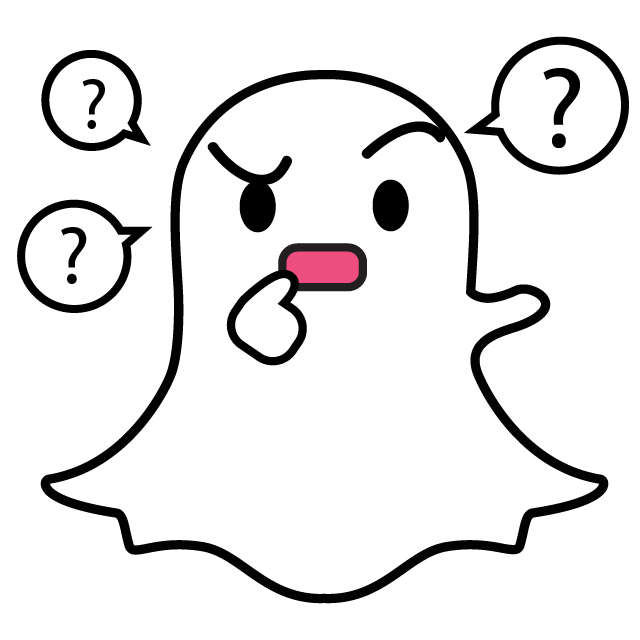 Find below all our guides and tips to get the most out of the application Snapchat. Discover the meaning of the emoticons that appear next to your friends on Snap. Find all the trophies on Snap and how to get them all!